Since its launch Android has dominated the digital market like a one man army, because of its customizability and features, it has made its place in every hand.Its versatility to adapt to the conditions has made it suitable to fit every age group. I am a big fan of Android games and apps but sometimes have to compromise due to the miserable amount of battery and small screen. The emulators provide a better experience on large PC screen and also make the game more enjoyable via mouse and keyboard.These emulators have adapted to most of the apps and games available on the play store. 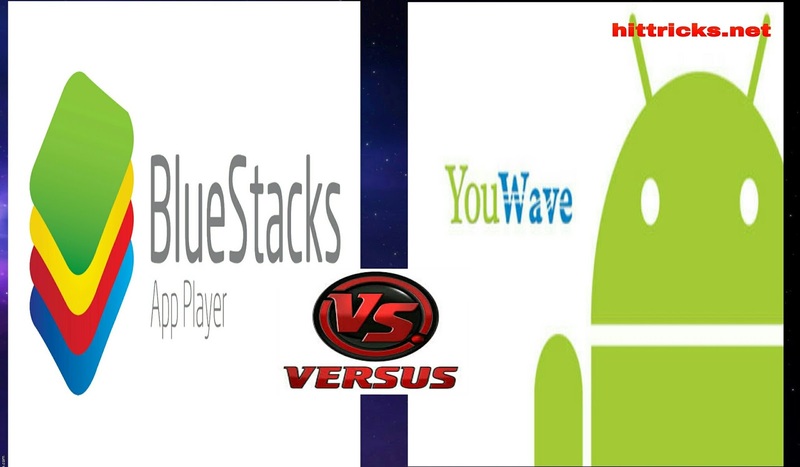 Today we are comparing two of the most famous Android emulators Bluestacks and Youwave on the basis of performance, adaptability towards app, user interface and overall experience. The app owner claims that it can run over 96% of the total apps( 1.4 million ) available on play store. 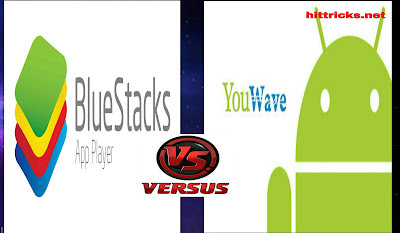 Youwave is light but a good android emulator.Because of its small size of 200 MB and adaptability to low-end Pc, it is one of the most popular emulators for some users.